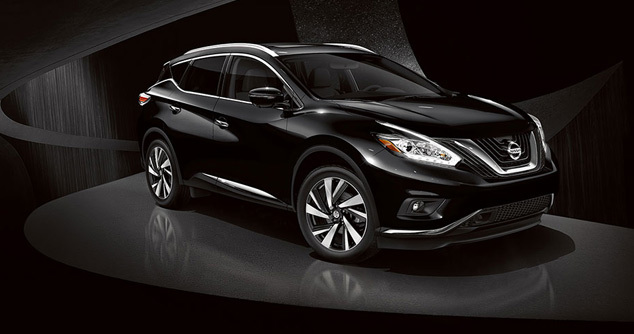 The Nissan Murano is back this year to amaze you! It comes with a 3 year/60,000km full coverage warranty for your peace for mind. This vehicle also is packed with many innovative technologies and safety features to enhance your driving experience and keep you safe on the road. 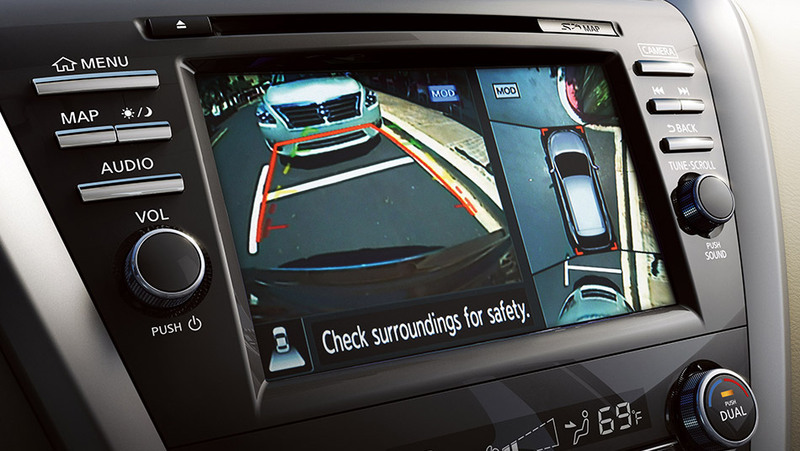 Several features such as the forward collision warning, the automatic emergency braking and the navigation systems come standard on every model. This SUV has five different trim levels: S, SV, SL, Midnight Edition and Platinum for you to choose from. All you need to do, is find the model that best suits your needs. 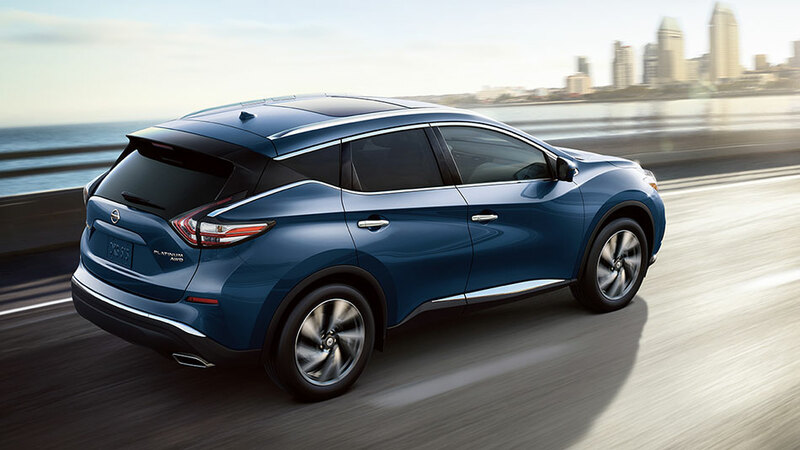 The potent 3.5-litre DOHC 24-valve V6 engine of the 2018 Nissan Murano is capable of delivering a horsepower of up to 260 hp and a torque of 240 lb-ft. 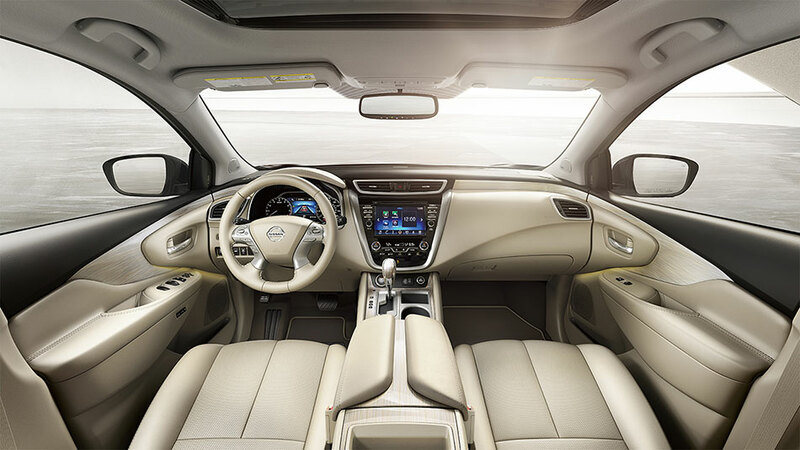 However the Nissan Murano still remains a fuel-efficient vehicle with a fuel economy of 8.3 L/100 km on the highway and 11.0 L/100 km in the city for the base model (Nissan Murano S). 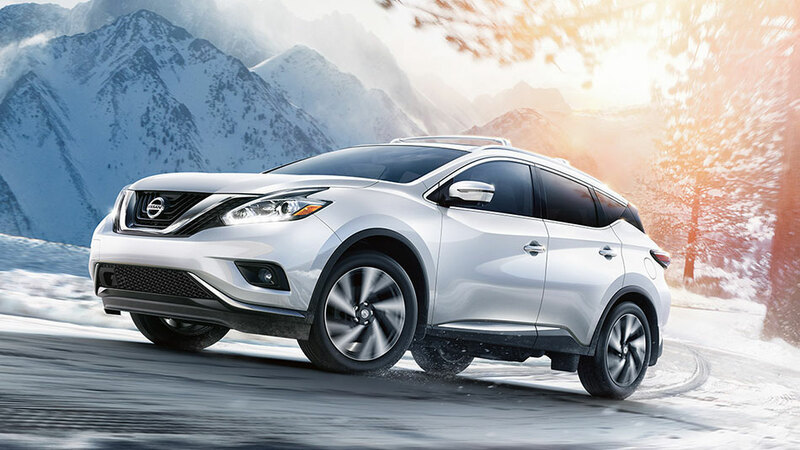 Some other features that come with the new Nissan Murano include a vehicle-speed-sensitive power steering, a hill start assist system and an intelligent all-wheel drive.